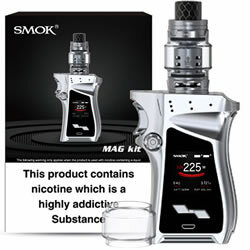 SMOK MAG - SILVER PRISM FULL kit buy from NUCIG UK. Photo shwon does not give it justice. Superbly engineered with plenty of built in controls. 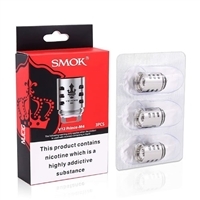 The vapour produced is outstanding.